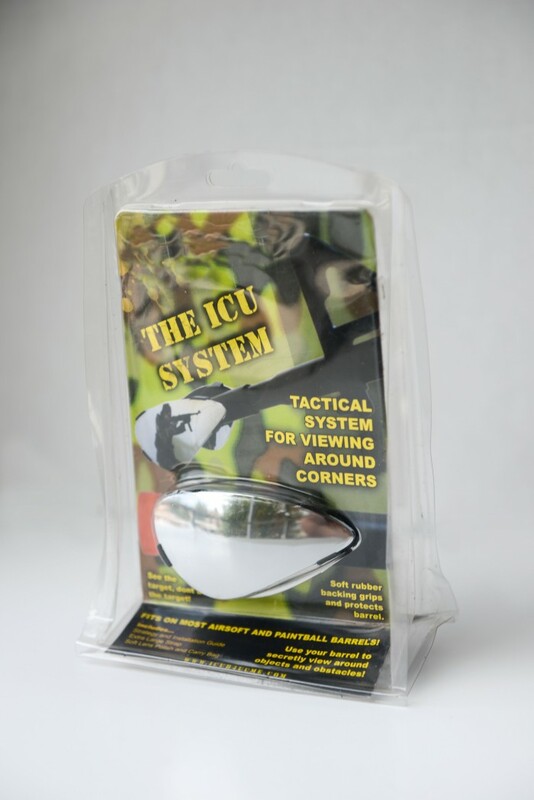 The ICU Viewing Scope is a motion sensor device that turns any weapon into a multidirectional surveillance and targeting tool. I See You Before You See Me. THIS IS A TURNKEY INVESTMENT! PACKAGED PRODUCTS ARE INCLUDED WITH THE PATENT! The ICU is attached by simply sliding it onto the end of your weapon. 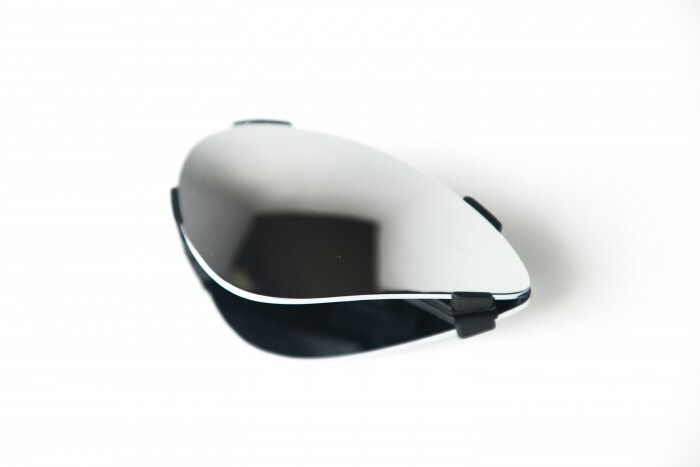 Its two lenses will allow you to look left or right, or up or down without needing to adjust the device. This means you will never have to move your hands from the trigger, allowing for greater reaction time. The ICU also has a discharge chamber and non-slip rails built in to ensure that the device stays stationary after firing. It is made from shatterproof material, and can be completely disassembled for cleaning or replacement of parts. 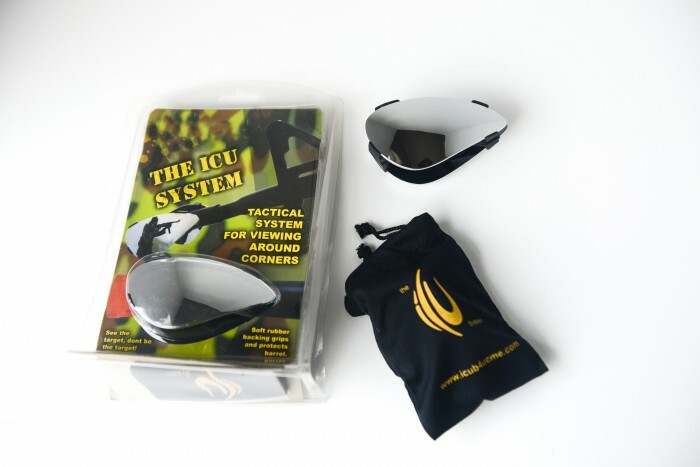 The ICU has undergone extensive research and development to become the finished, patented product that it is today. The ICU has a huge potential to make a breakthrough in the untapped toy market as well as the military and for real life safety. 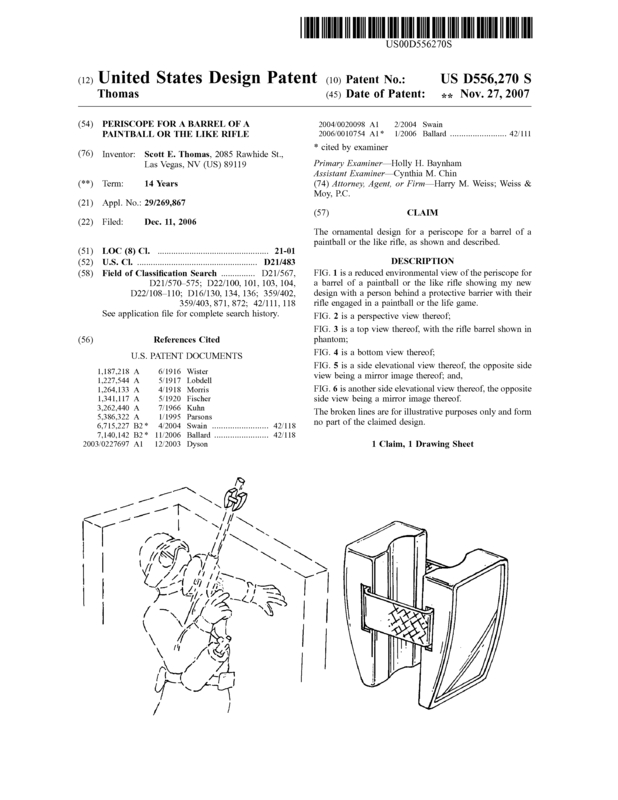 Page created at 2019-04-21 18:46:36, Patent Auction Time.